Updated Wednesday December 13, 2017 by Christopher Baker. Thanks for a great season of football! We hope you enjoy the off season and we are looking forward to 2018. 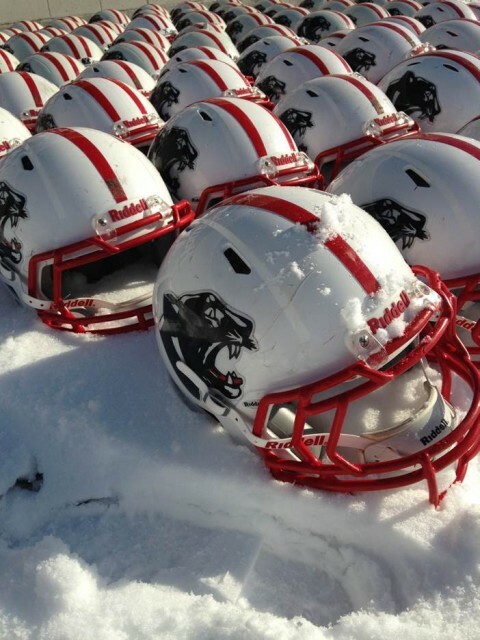 Holliston Youth Football Helmets have been picked up and sent in to be reconditioned and recertified.